With its iconic green tiled facade and astroturf ‘lawn’, Market has become synonymous with a lively and social atmosphere. Inside, the menu continues the market theme being divided according to traditional stands; the Butcher, Fishmonger, Greengrocer and Baker. 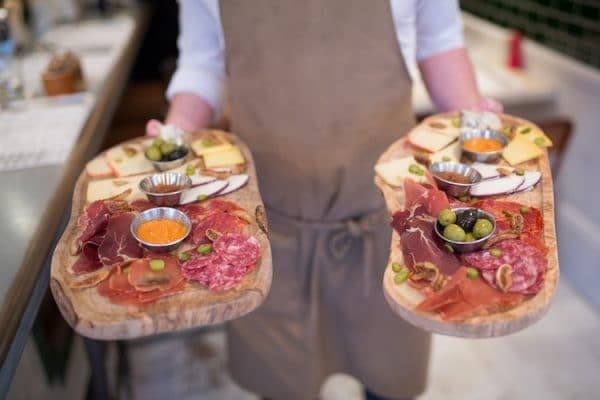 Serving up a fine array of small plates from its open plan kitchen, Market has a selection of daily offers making them perfect for a quick weekday bite through to a lazy or lavish weekend celebration. Bring Your Own Monday, makes easing into the week just that little bit easier, and not just on the pocket. 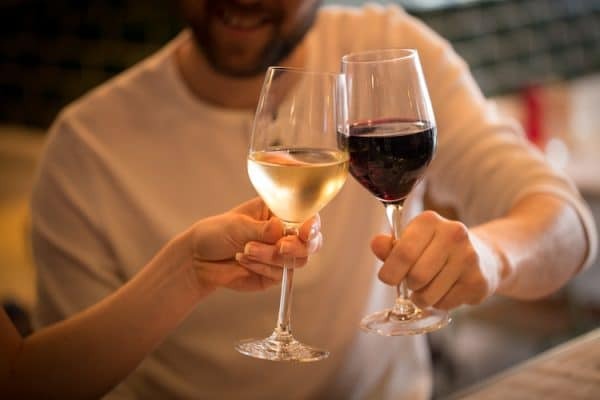 £3 corkage means you can share a drop of your favourite over a selection of small plates and pick and sip your way into planning the week (and more importantly the weekend). If you’ve got the opportunity to alliterate then alliterate, and if you’ve got the opportunity to sample five dishes for just £22 then the same rule applies. 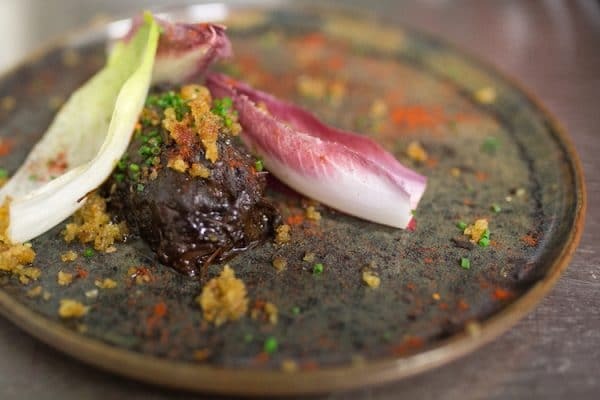 The Tapas Tuesday menu offers a dish from each of five menu sections, including this beef cheek with beets, chicory and onion from the Principales Tapas menu. By midweek bored and whiney is a standard, so why not replace it with Board and Wine. Share a bottle of the house wine with a selection of Anglo-Spanish meats and cheeses, perfect for setting the world to rights at just £35. Available all day on Thursday there’s cork popping and shell shucking, because another name for Thursday is Friday-eve. Enjoy six shells served with sherry vinegar and shallots with two glasses of Cava Brut Reserva, for a decadent treat at a modest £20. Got a celebration coming up? 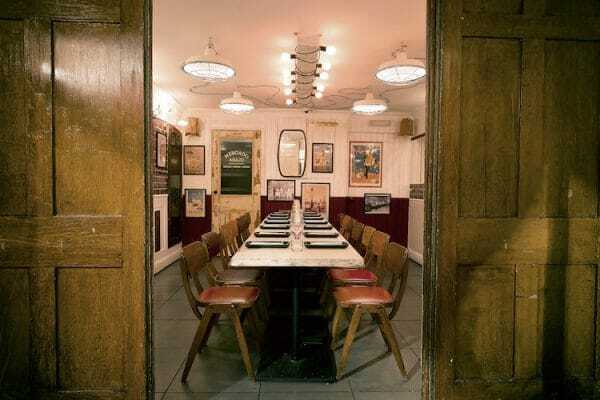 At Market the social vibe can get a bit more exclusive with their Down Market private dining room. Throw your ‘do’ behind closed doors, with small plates being a great way to get the social vibe going with plenty of good wines and cocktails available to do the rest. 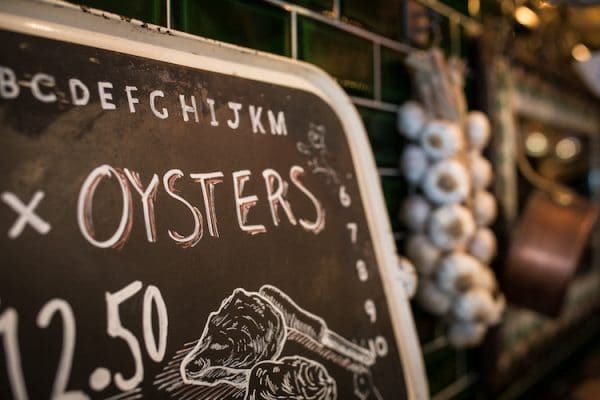 Slip into something a little bit special at the weekend, the Specials Board to be specific. Serving from midday the Market team tend to go all out on Saturday. 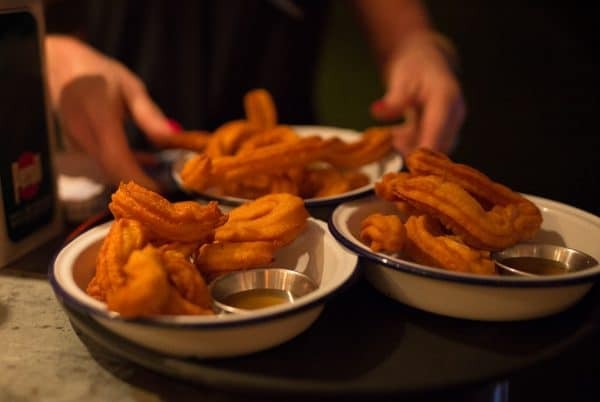 Chocolate and churros are a frequent guest star, but to get your hands on the plates that are here for a good time not a long time you’ve got to be in the Market. Market brings a hint of its Spanish flare to the British classic. Offering up four roasts a Sunday, ticking the veggie, bird and beast boxes, but keeping tapas on the menu too. It’s all mixed in well with social dining and good wines, so make sure the Sunday Market is on your to do list.